Die-hard MLB or NFL fan? Casual sports fan? Doesn't matter. You know you love predicting what's going to happen next, just like sports fans everywhere! 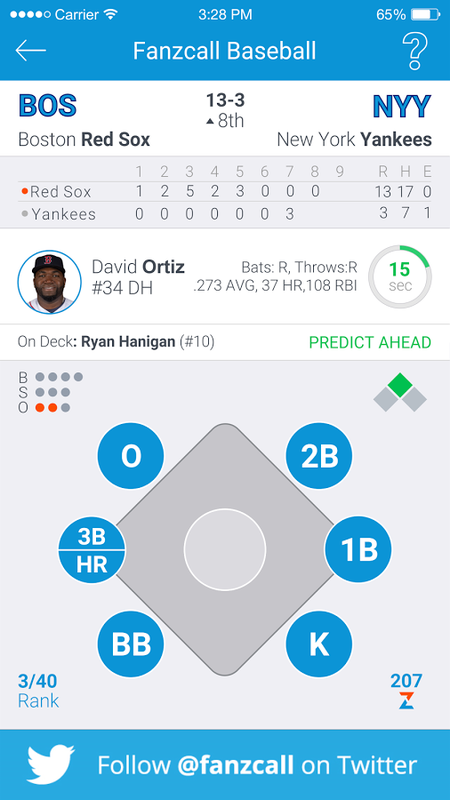 Fanzcall allows sports fans to show off their knowledge by predicting the outcome of every major league at-bat, and every pro football drive. 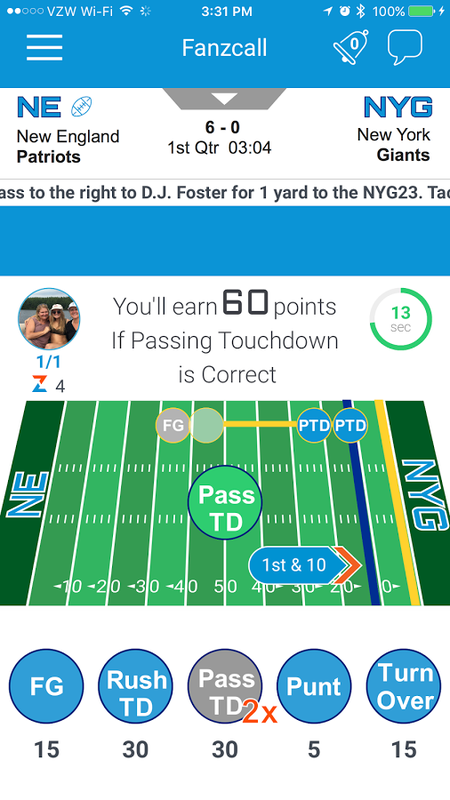 Gain points, and compete with friends and fans everywhere! Created by: FanZcall Media, Inc.